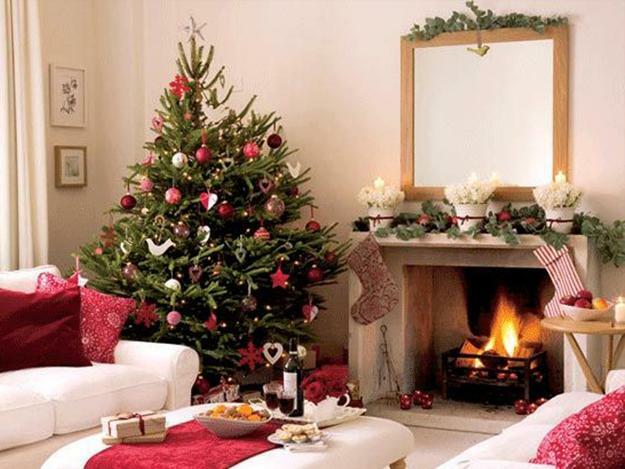 Christmas trees in small to medium sizes are excellent ideas for decorating small apartments and homes for winter holidays. 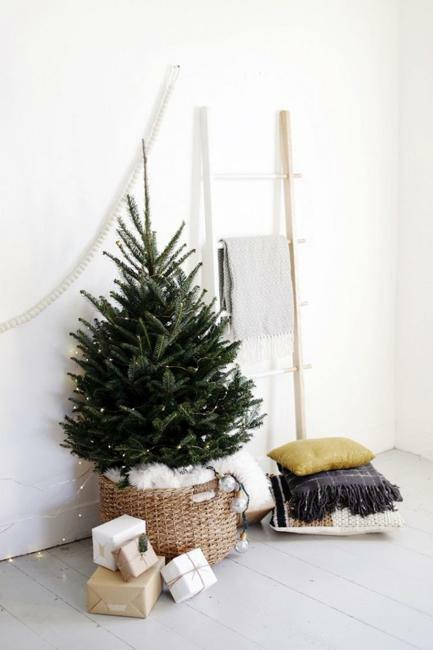 Smaller Christmas trees make a lot of sense when you want to decorate many rooms. 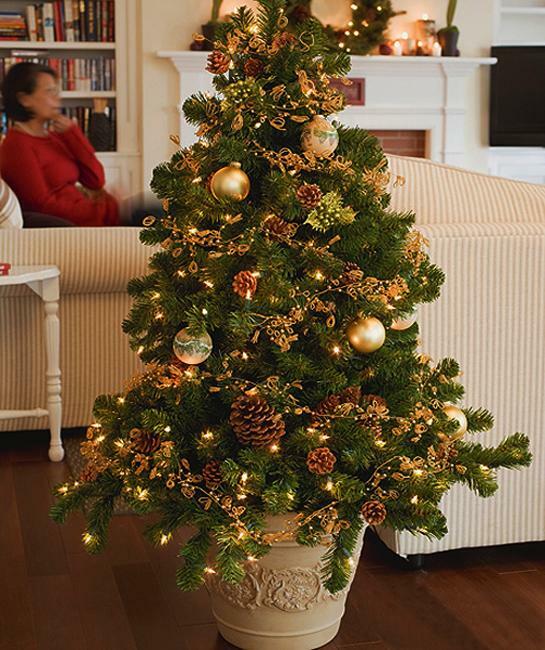 You can have multiple holiday trees in small sizes spread throughout the home. 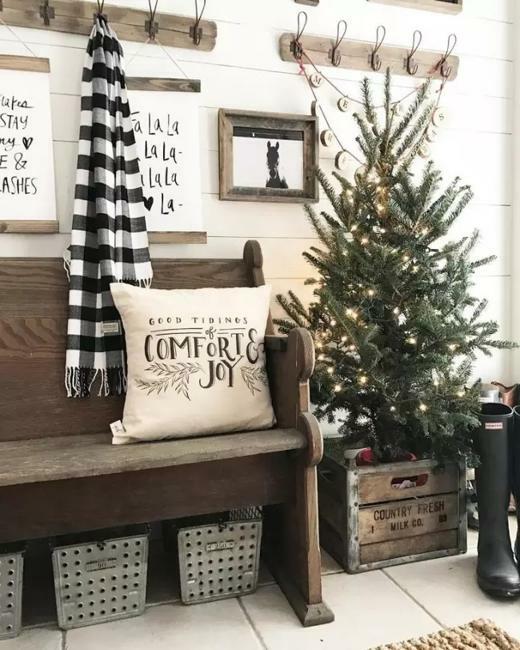 As many people live in small dwellings, space-saving ideas are the hot Christmas trends allowing enjoy beautiful holiday decor in small rooms. 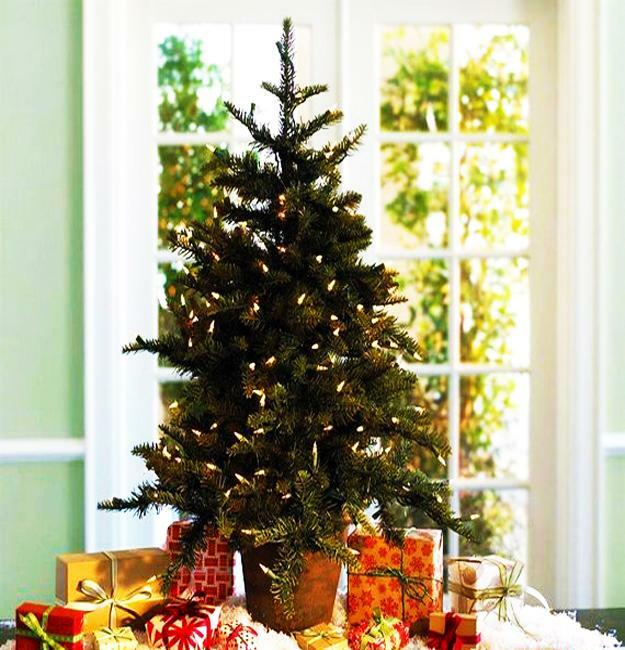 Miniature Christmas trees, tabletop decorations, and medium Christmas trees are easy to incorporate into room decorating. 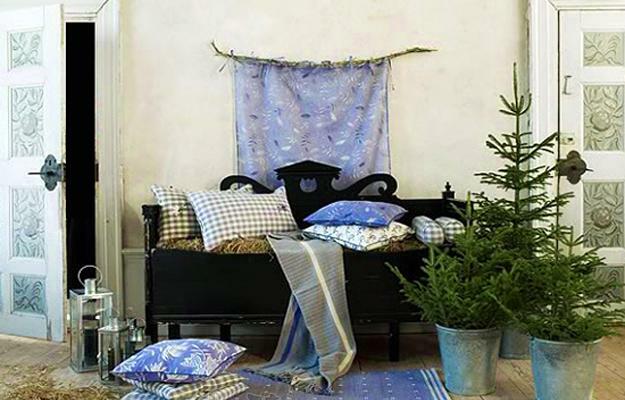 Going small is the practical and elegant trend for Christmas decorating. It will not only save you money but create beautiful Green decor with tiny trees in every room of your home. 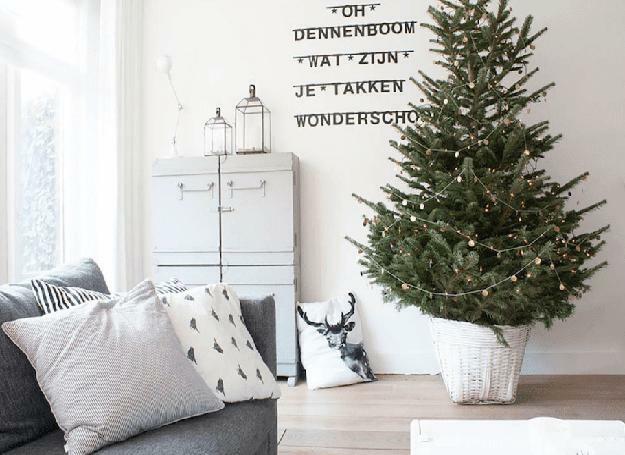 Check out the stylish and fresh Christmas decorating ideas showing how to blend small holiday trees with your room decor. 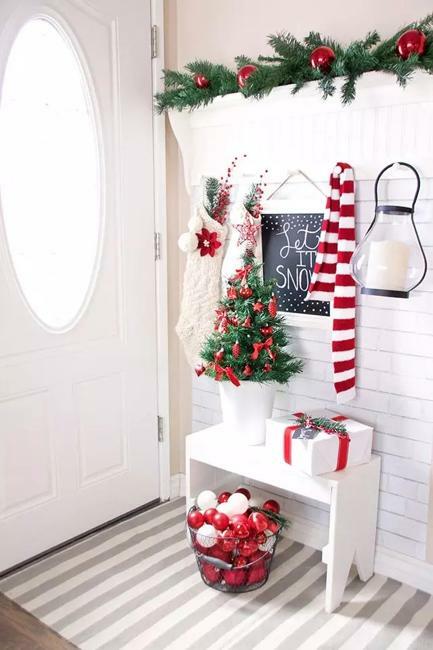 You can decorate your entryway and your bedroom corner with a small tree. You can add it to your fireplace decorating. 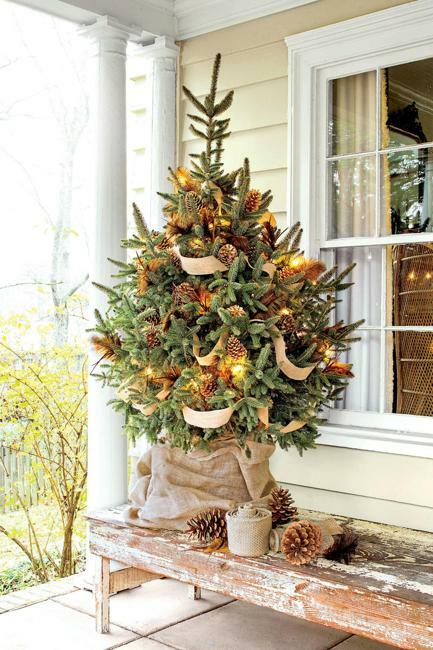 A combination of Christmas trees in various sizes creates spectacular holiday decor. 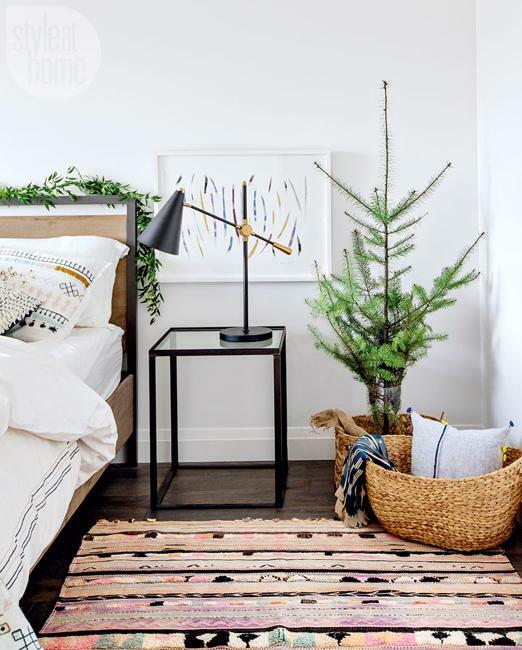 Multiple tiny trees, grouped and artfully arranged, make a statement that is bigger than a traditional Christmas tree in a corner in a living room. 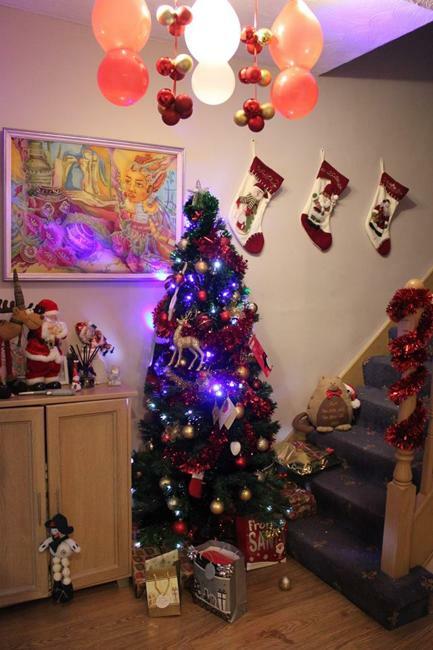 Artificial Christmas trees are excellent ideas for space-saving decorating also. 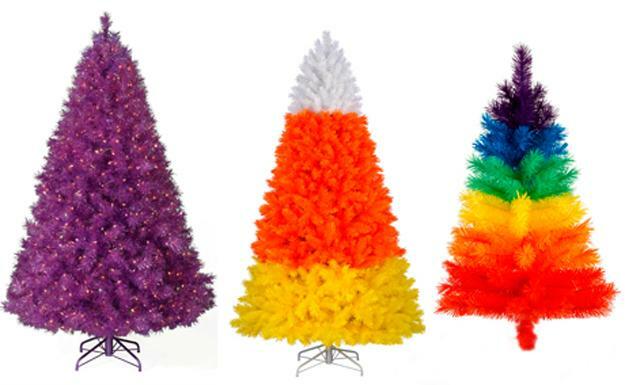 Tinsel decorations in various colors give an option to brighten up your holiday decor uniquely and originally. 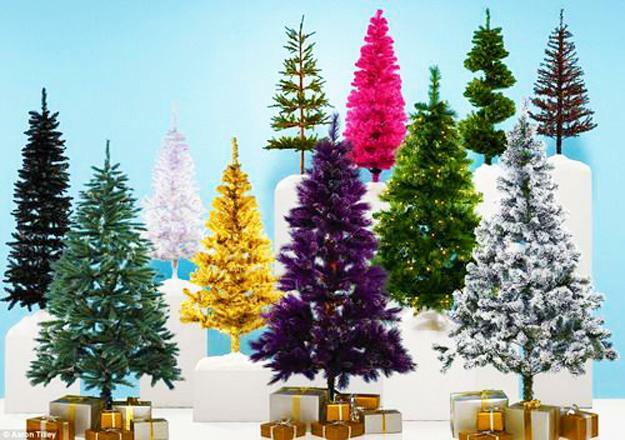 Vibrant small tree designs are back, bringing bold hues of vibrant yellow, pink, purple, blue, green, and reds into winter homes. 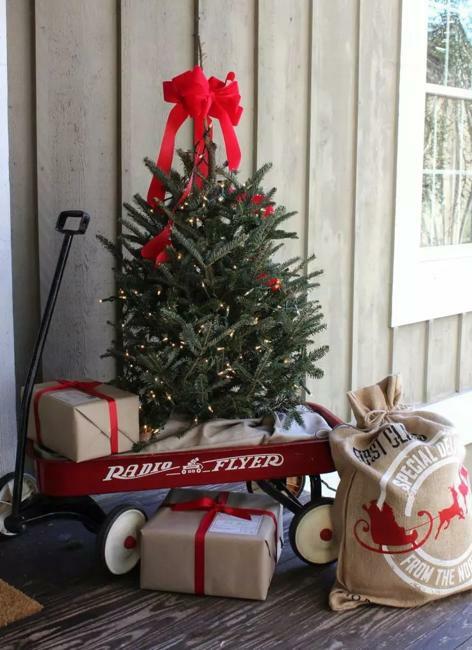 A little holiday tree is a versatile decoration. It looks great in every room, on a kitchen island, even on a bathroom vanity or floor. 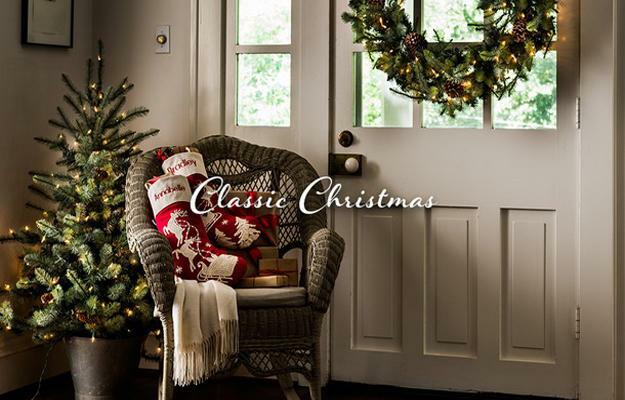 You can make your living spaces look ad festive as you wish by adding Christmas ornaments and ribbons in contemporary or classic Christmas colors. VIbrant holiday decorations can bring any room back to life. 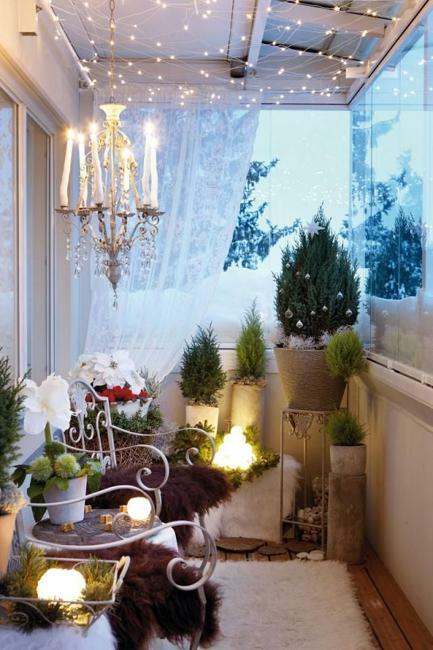 If you like greenery, keep Christmas decorating modest or minimal. 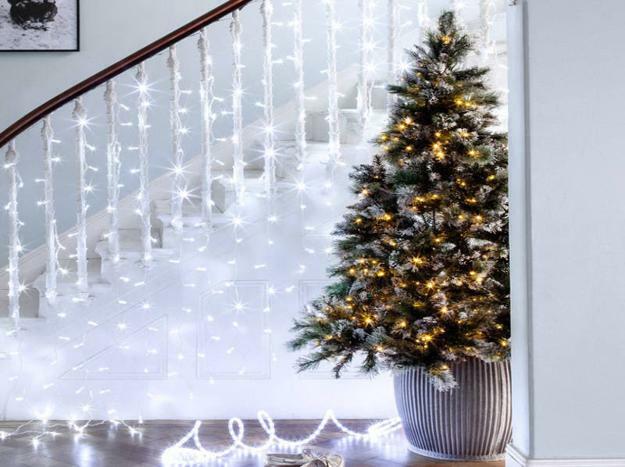 A holiday tree in a minimalist style accentuated with Christmas lights and a touch of artificial snow looks elegant and cute. 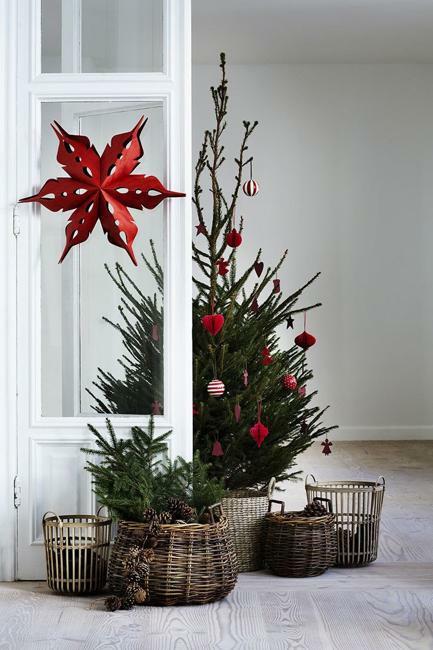 It is perfect for Scandinavian style holiday decor. 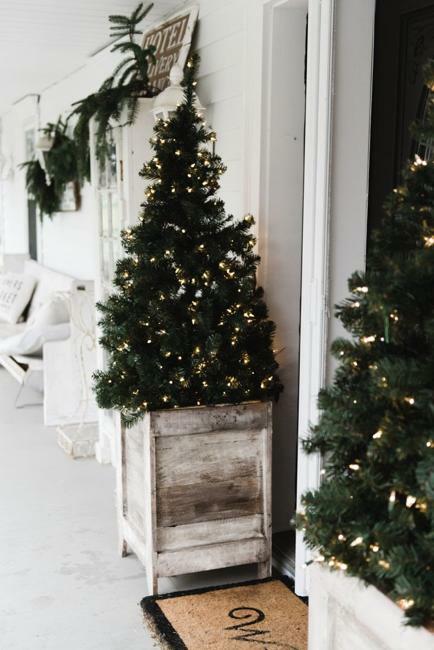 Wicker baskets, wood boxes, metal barrels, pitchers, watering cans, and decorative vases make original containers for short Christmas trees which enhance creative Christmas decorating and allow you to decide how many ornaments and Christmas light to add to your little holiday tree.